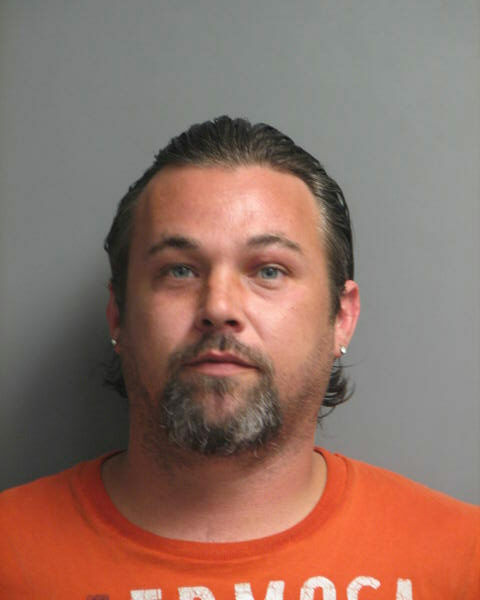 Delaware State Police have arrested a Federalsburg, MD man after he physically assaulted his assaulted his girlfriend in Seaford. The incident happened Saturday shortly after 9 p.m. when Troopers were dispatched to Cinnamons bar located on Bridgeville Highway in Seaford for a report of a physical assault. Upon arrival, Troopers made contact with a female victim who they say sustained apparent facial injuries. Troopers later determined the suspect was the victim’s boyfriend, identified as 37-year-old Christopher A. Henry. They say she was a passenger in her own vehicle, driven by Henry at the time. They say the victim attempted to getaway on foot. He later caught up with her and began physically assaulting and strangling her as well as throwing her cell phone to keep her from contacting authorities. The victim was able to getaway and enter the bar to seek assistance. The victim was transported to Nanticoke Memorial Hospital where she was treated for non-life threatening injuries. The suspect was located and apprehended a short time later in a graveyard off State Road 20. He was charged with Second Degree Assault, Strangulation, Malicious Interference with Emergency Communications and Offensive Touching. The suspect was arraigned and committed to Sussex Correctional Institution on 21,500 dollars secured bond.